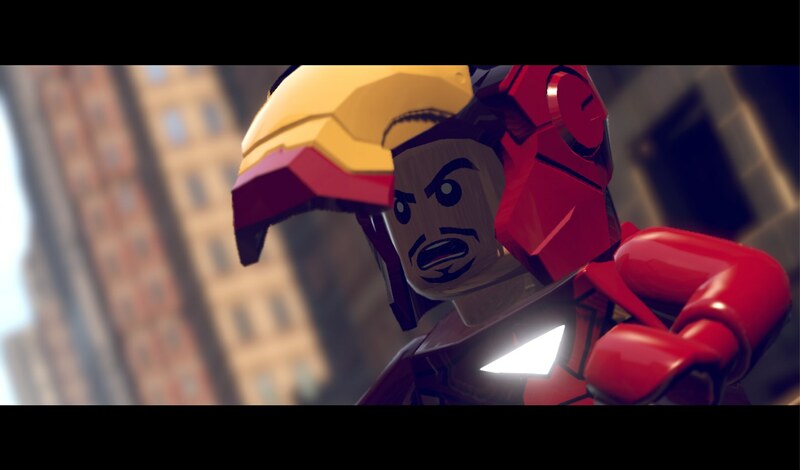 Marvel's best and brightest stars join forces in the newest Lego adventure. 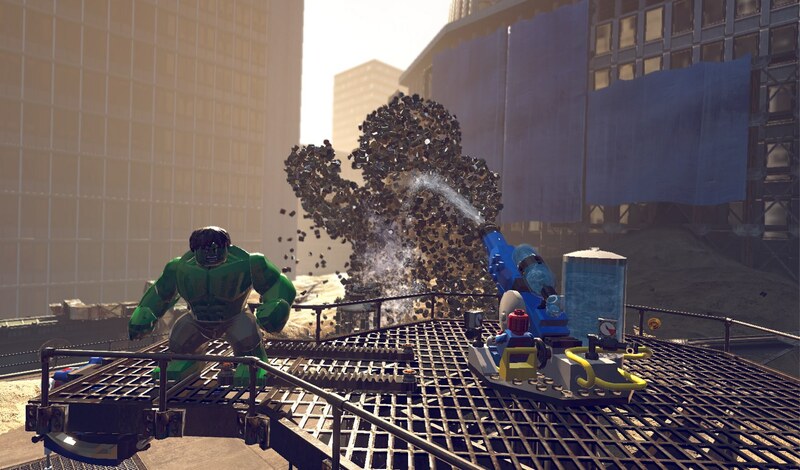 Whether you love them or not, Lego games aren't going anywhere in the near future, and if you've already had your fill of Lego-fied versions of Lord of the Rings, Harry Potter, and Star Wars, you'll want to clear your slate for the arrival of Lego Marvel Super Heroes. We got to see the new title during our time at GDC, and while it was a strictly hands-off affair, live gameplay was shown off to give us an idea of what to expect. 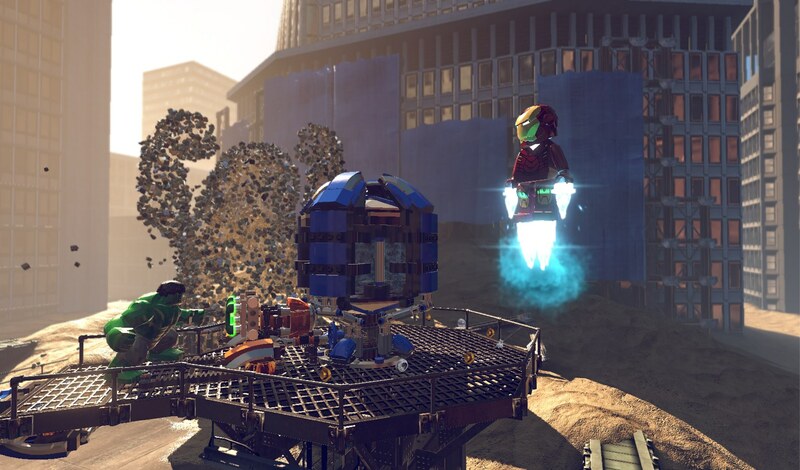 Lego Marvel Super Heroes is a lot like the rest of the blocky, cartoony titles that have come before it, but on a much larger scale. 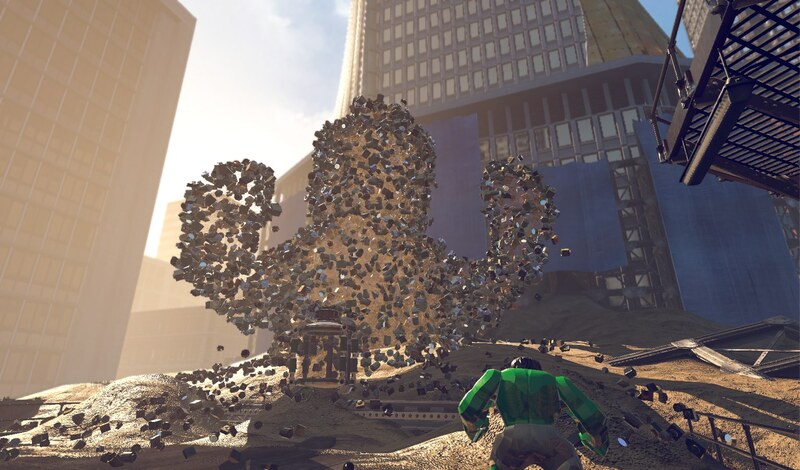 Rather than focusing on a single franchise or game character, the upcoming platformer is a rather all-inclusive affair, bringing together the likes of the X-Men, Spider-Man, the Avengers, and other Marvel characters into one massive adventure. 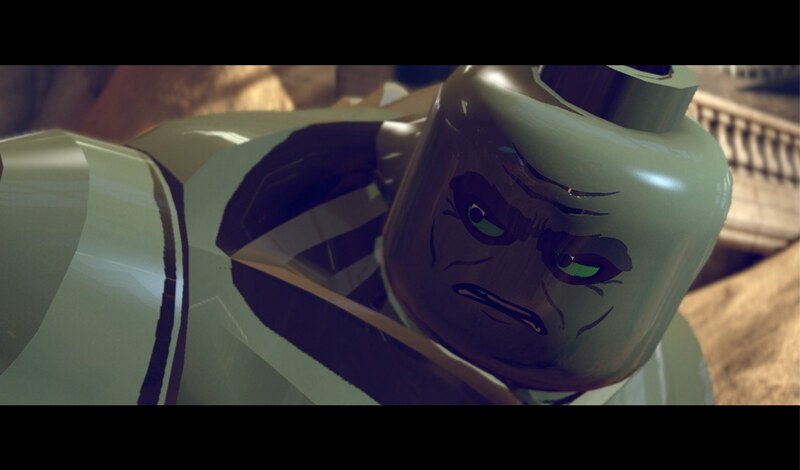 As you can imagine, some iconic looking minifigs are present to take on the roles of the heroes, but since larger-than-life heroes like Hulk would look rather silly in such a tiny stature, new "bigfigs" have been introduced. 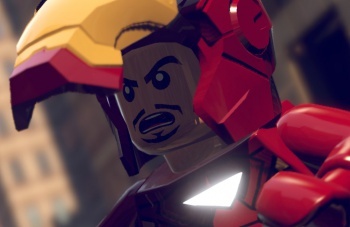 Like past Lego games, the player can switch between characters on the fly, and since certain heroes possess special abilities like flight or super strength, you'll need to swap fairly often to complete objectives. 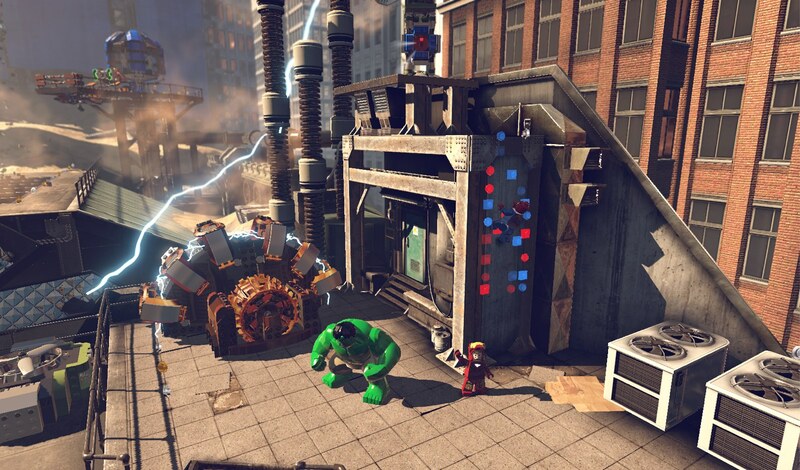 The most immediately obvious difference between Lego Marvel Super Heroes and past titles is its scale. Rather than focusing exclusively on small-scale battles, objects, and enemies, developer TT Games is going big. 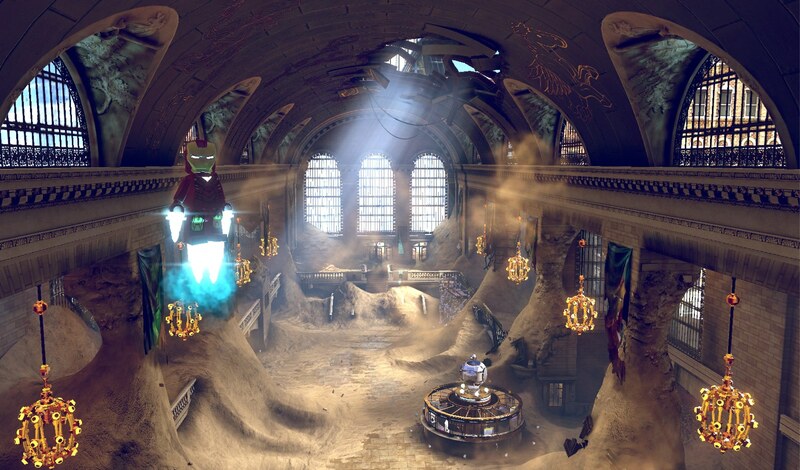 This means larger areas to explore, bigger battles with multiple enemies, and some truly massive enemy characters - like a building-sized Sandman, for example. 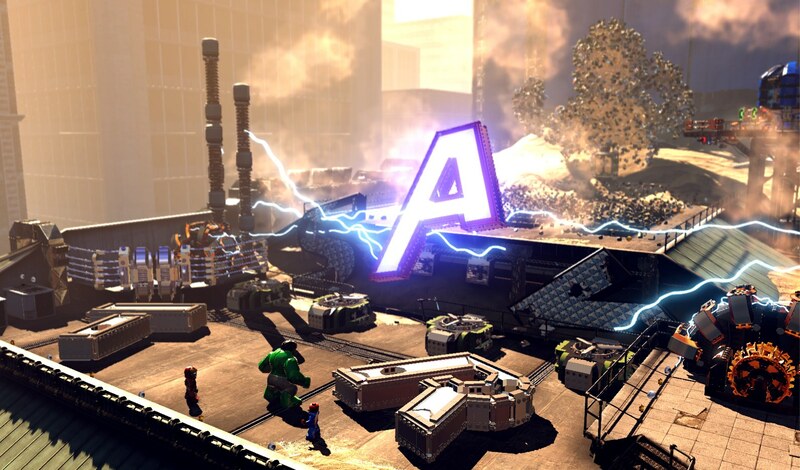 From what was shown of the game, it looks to be shaping up rather nicely - which shouldn't really be surprising, considering that TT Games seems to have the "Successful Brand + Lego" formula down to a science at this point. 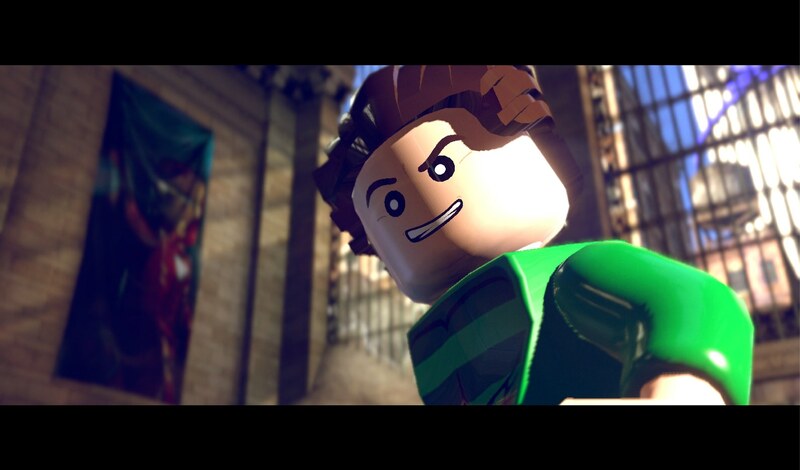 The game is scheduled for a release later this year for the PS3, Xbox 360, Wii U, DS, 3DS, Vita, and PC.